At Burgess Flooring Ltd we don’t only fit carpets, wood floors, vinyl and blinds for domestic customers; we also take on commercial contracts, handling large and small jobs from £100s to £100,000s. We have been fitting carpets and blinds for businesses for years, be that offices, nurseries, community halls, communal stairwells, new build flats and houses and much more. 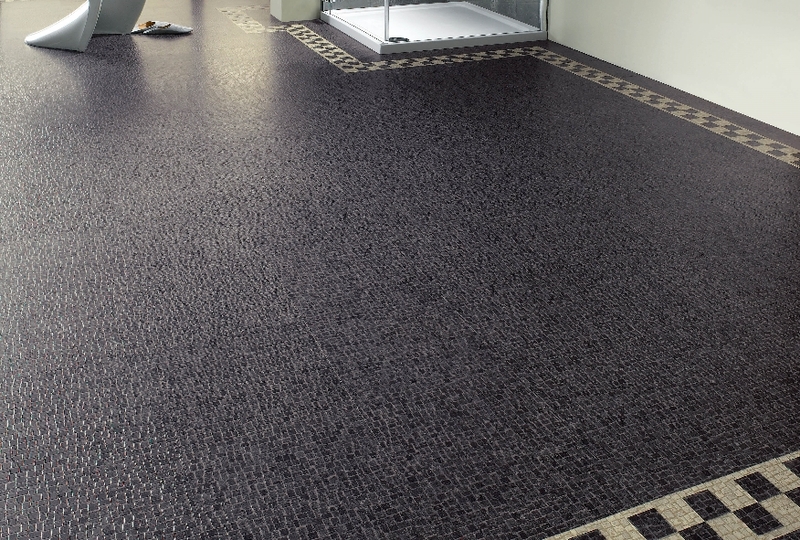 We can also fit contract flooring in specialist environments such as hospitals, schools and other such establishments. 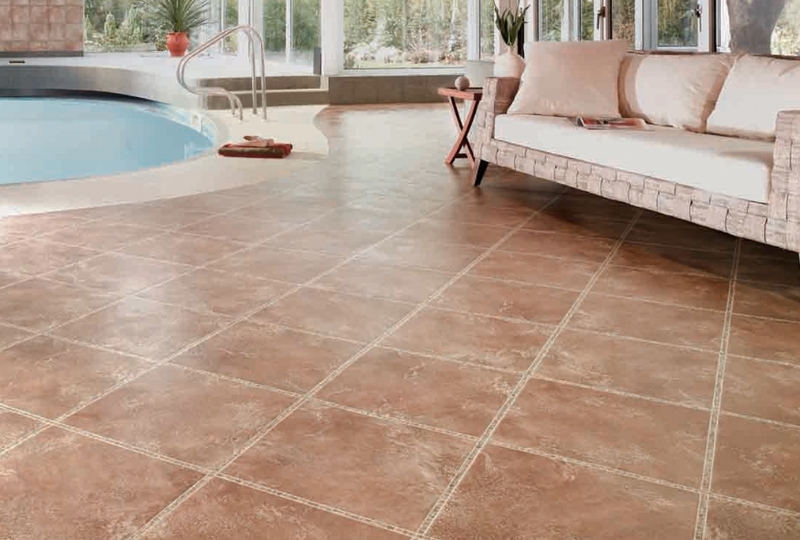 What is more is that we can offer these customers a wealth of knowledge about the types of flooring they would benefit from, the cost implications and the pros and cons of each choice. We carry out all the flooring preparation and installation, from damp proofing floors through to the final cut of carpet (if you are choosing this type of flooring). The work includes, as mentioned, damp proofing and also priming, skims and screeding, underlay and then the installation of the flooring itself. This is followed with sanding, varnishing, cleaning and vacuuming; whichever is required for the choice of flooring our Sussex client has opted for. We work to all the necessary regulations when it comes to floor fitting and we never compromise on quality, professionalism and excellence. 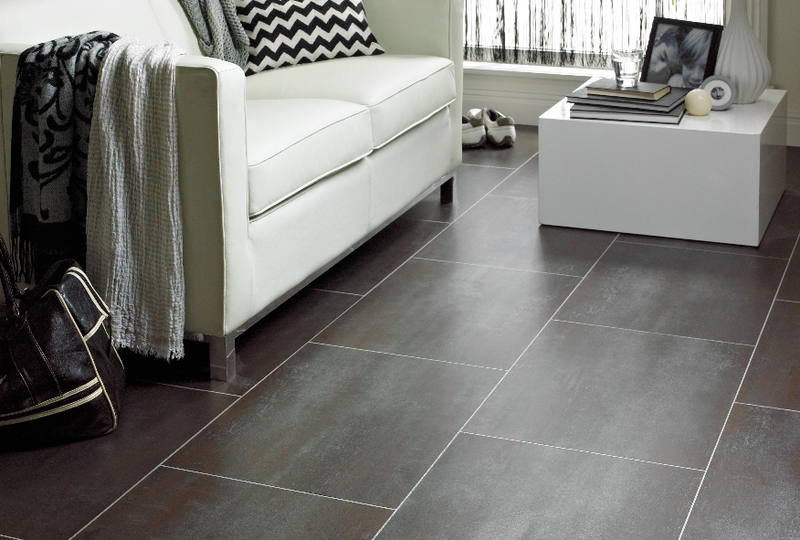 Whether you are in need of new flooring for your leisure centre, hotel or retail department, Burgess Flooring can assist. We have a very strong relationship with many manufacturers and suppliers due to our longstanding presence in this industry and our widespread and glowing reputation. Just click on the links to find out more about our skills and what additional products we offer our Sussex contract flooring clients.